Powerhouse. Heroes. World-changers. These are some of the words being used to describe Millennials. They have an instinctive urge to renew, re-imagine, and reshape everything they get their hands on. The institution of the church, however, is another story. Organized religion is experiencing a dropout phenomenon among an entire generation of people in their 20s and 30s. Increasingly disillusioned, Millennials are leaving the church . . . in droves. But what if this disillusionment is no accident? As we look at the bigger picture, we see that they just happen to be coming of age during the dawning of a new church era. Every 500 years the church reforms, and we are at that time in history. Could it be that God has prepared them to catalyze the next reformation? Could it be that they are actually the revolutionaries of our age? 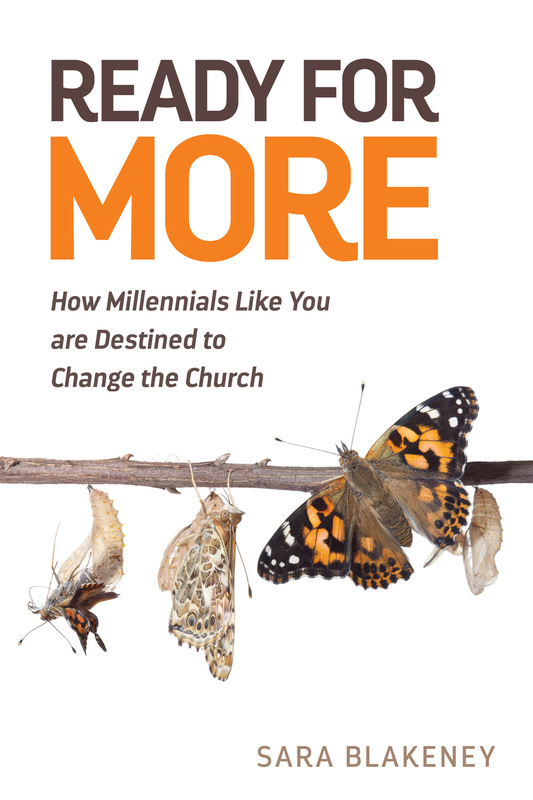 Learn more in Ready for More: How Millennials Like You are Destined to Change the Church.